Crunchyroll - Forum - Who is the favorite from FAHRENHEIT? Who is the favorite from FAHRENHEIT? 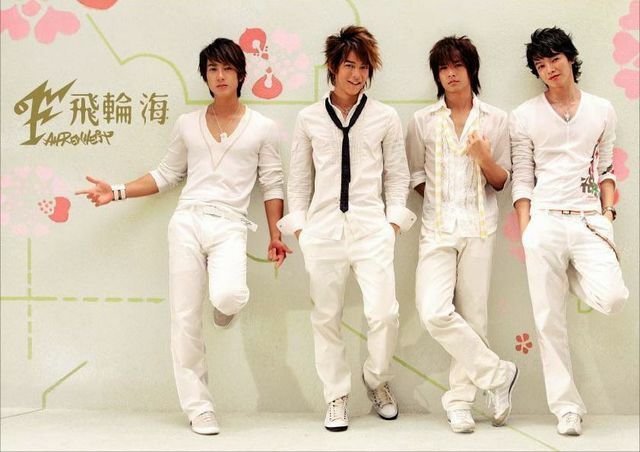 OK so all you FAHRENHIET FANS out there, as you know, all the guys are great, but who is your favorite guy from the band: Wu Chun, Jiro Wang, Aaron Yan, or Calvin Chen? Jiro & Aaron OFCOURSE DUDE! I think that they are the cutest and hottest from the band.